The next generation of Asus Ultrabooks and 2-in-1s will be one of the first consumer models to ship with Kaby Lake processors capable of native HDR video playback. 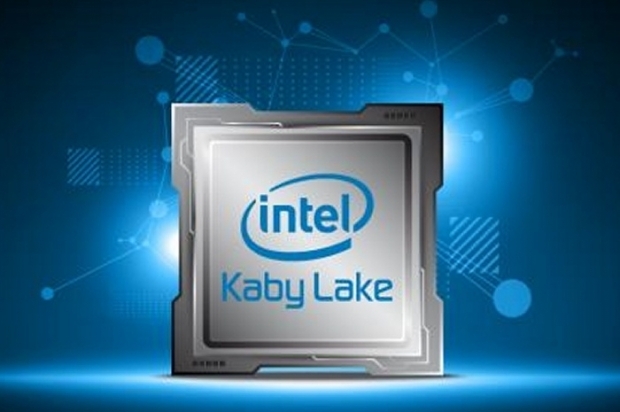 While the current Skylake generation of processors support encoding and decoding of movies in 8-bit color, the upcoming Kaby Lake generation will up the ante with 10-bit color de/encoding and movie playback in HDR HEVC format. The processor will also directly support decoding of the 10-bit VP9 codec that is so widely used on YouTube. The hardware support likely stems from the fact that both 10-bit HEVC and VP9 are currently in use for popular streaming websites like Netflix and Amazon Prime where the technology can improve the high dynamic range (HDR) of videos for a better viewing experience. The same codecs also define the Ultra HD Blu-Ray standard as HDR allows for up to 1024 gradations compared to 256 from a traditional 8-bit encoded movie. Other than the seventh generation of Intel CPUs, both AMD and Nvidia will support HDR de/encoding with Polaris and Pascal, respectively. As an example, the current GTX 1080, GTX 1070, and Radeon RX 480 all support native HDR playback with 10-bit color depth whereas previous generation did not. 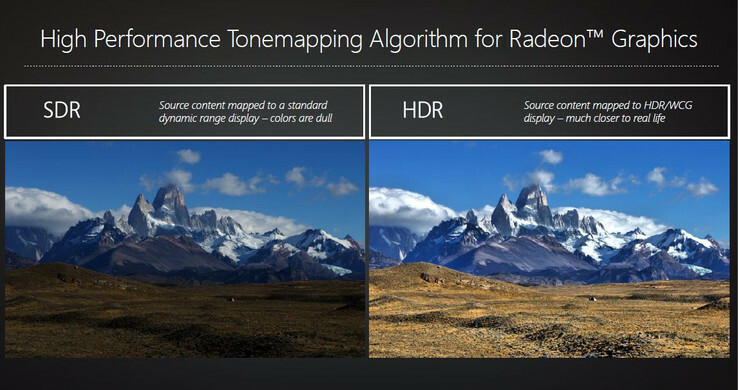 HDR content will not work on a handful of current screens and projectors currently in the market. The latest flagship television sets may be HDR-enabled, but corresponding office-size monitors with the same technology have yet to reach the consumer market. 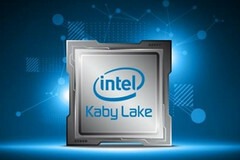 Intel Kaby Lake is on schedule for a late 2016 launch with the upcoming Asus Transformer 3 being one of the first notebooks to ship with the new CPU. More manufacturers are expected to introduce new refreshed notebooks in the months to come.